South Korea, an emerging market for cryptocurrency trade, is likely to remain out of the global race to sell bitcoin futures to investors. Securities firms in Korea withdrew plans to draw investments through foreign bitcoin-related derivatives, upon the Financial Services Commission’s order to ban the trade. The direction was sent through the Korea Financial Investment Association on Tuesday. As a result, securities firms such as eBest Investment & Securities and Shinhan Financial Investment canceled seminars for bitcoin futures investors slated for Dec. 14 and Dec. 15, respectively. 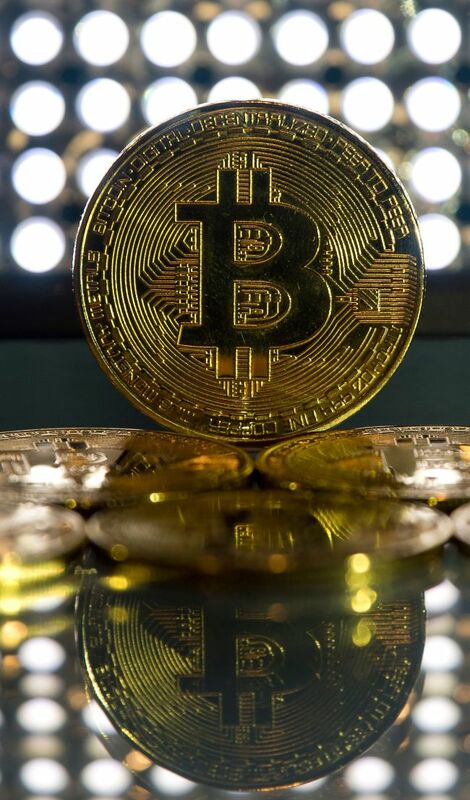 “Drawing investor attention to bitcoin futures could have been a way to cool down the overheated (cryptocurrency) market,” an industry source told The Korea Herald on Wednesday. Bitcoin futures will begin trading on the Chicago Board Options Exchange in the United States from Sunday, while the Chicago Mercantile Exchange is also set to trade the futures starting Dec. 18. Korea‘s top financial watchdog FSC since November has officially viewed cryptocurrency as a nonfinancial instrument, while the initial coin offering is banned under the FSC’s Capital Market Act, meaning cryptocurrency is regulated as a financial instrument. The watchdog’s moves have been called “self-contradicting” by Kim Jin-hwa, who has been organizing a civic association joined by local cryptocurrency business entities including Bithumb, Coinone and Korbit. “An entry of new technology into Korea is hamstrung by the regulation,” he told The Korea Herald. The news came after a civic association preparation committee, led by Kim, mapped out Wednesday the voluntary regulation of cryptocurrency in the nation suffering from a legal vacuum. Starting January 2018, the bottom-up regulation will force a cryptocurrency trader to buy or sell coins through one verified, real-name virtual account per exchange. The Korea government has looked to frame out state-sponsored regulations to define cryptocurrency exchange operators as fundraisers without permission. Also on Tuesday, the National Tax Service hinted at collecting tax from payments made in cryptocurrency.